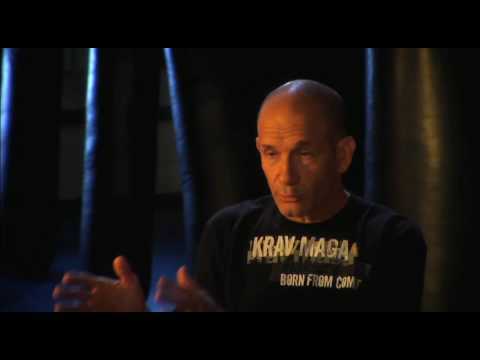 New Krav Maga dvds, coming January 2010! This is the extended trailer for the Ultimate Krav Maga DVDs which use the latest in camera and editing technology to bring Krav Maga instruction to a whole new level. 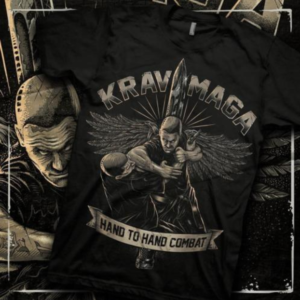 Do you want to learn more about Krav Maga and find training? Go to: http://www.ultimatekravmaga.com.